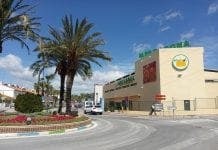 A LEADING British developer is launching a luxury new development at a Costa del Sol golf course. 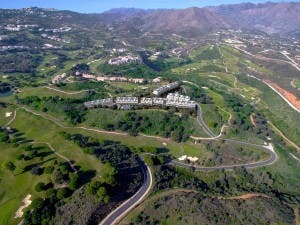 Taylor Wimpey has teamed up with La Cala Resort to create Horizon Golf, a swanky gated community of 55 lots. The British firm has invested €21 million into the project which will include three-bedroom townhouses and 48 apartments. Set beside the golf course, the grounds will feature two swimming pools and numerous landscaped gardens. The project follows a number of investments on the Costa del Sol from Taylor Wimpey, including 60 luxury homes in La Cala in 2014. Starting from €375,000 (plus tax), every house at Horizon Golf will feature a large terraced area, solarium and double-garage. Phase one of the construction begins this month, with a completion date planned for November 2017.